I've just come in from Nijmegen, drove through the thickest fog I've seen for a while. I hope everyone made it home in one piece, especially Sarah, Norwood and Dion, since where they are going there aren't too many trees to block some of the fog. 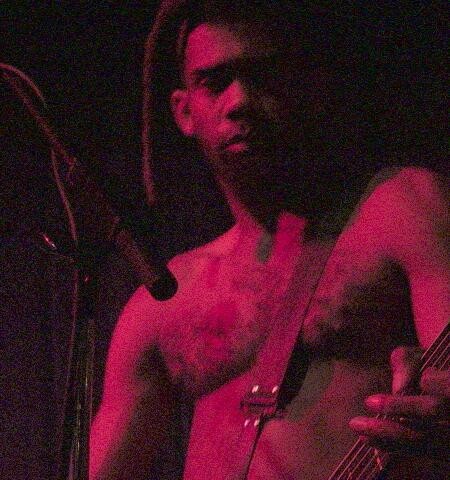 Fishbone is not scheduled to play Doornroosje anytime soon.